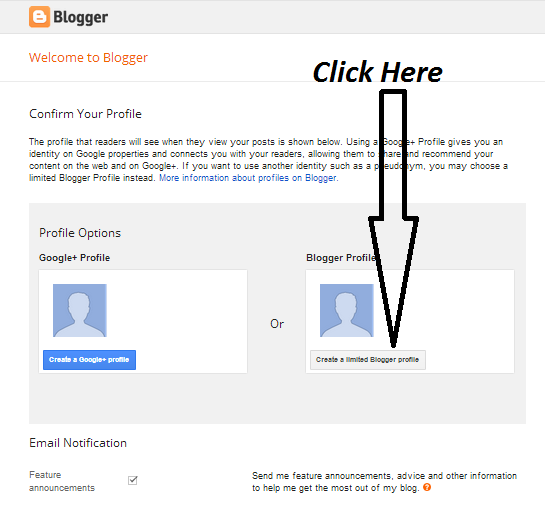 To create a blog on Blogger.com you need only Gmail account in the previous article I have shared about platforms for blogging. 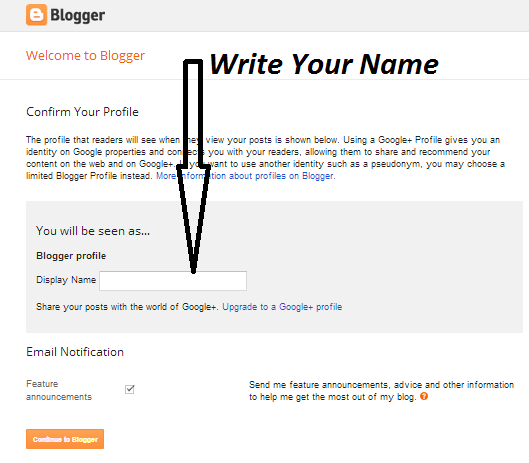 Now let go to www.blogger.com to create a blog but as I first said that you need Gmail address. If you don't have then read the given below link "How To Create Gmail Account". Then click where the above image tell you to do!!! Now Put you name Where the above image telling you to do!! 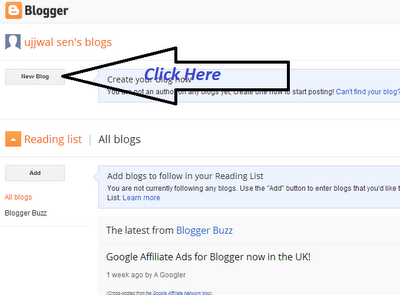 After then clikc on below button "Continue to Blogger". Then you will see the screen as I have given above screen shot. 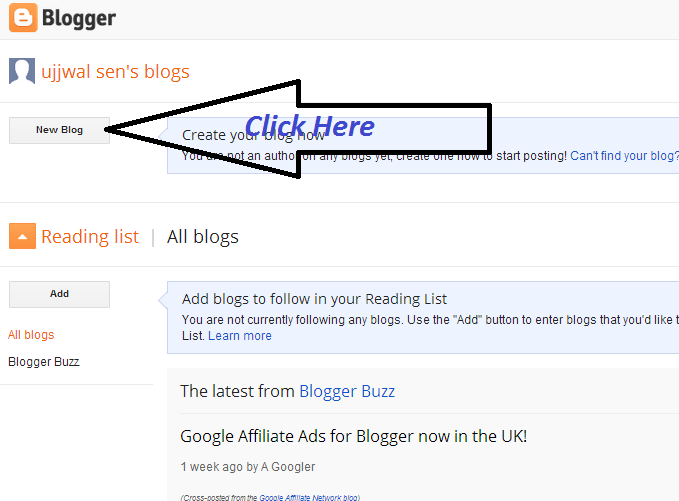 Now Click on "New Blog". 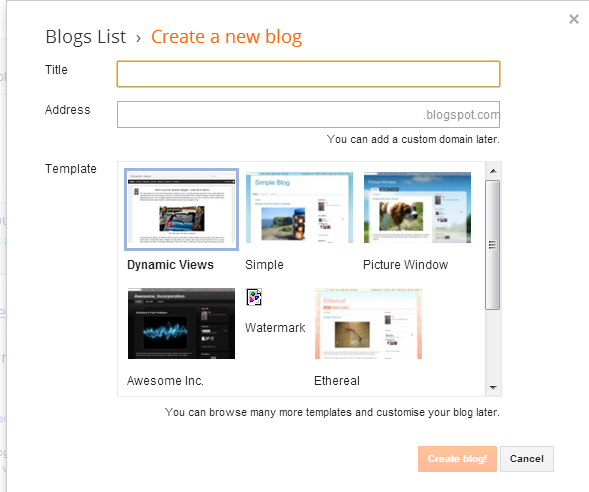 Now put blog title name "you can change it later". Now put your own desire name there as I have putted on the below screen shot, like I have putted "99techblog". Then after you will see like as I have choose given below the screen shot. 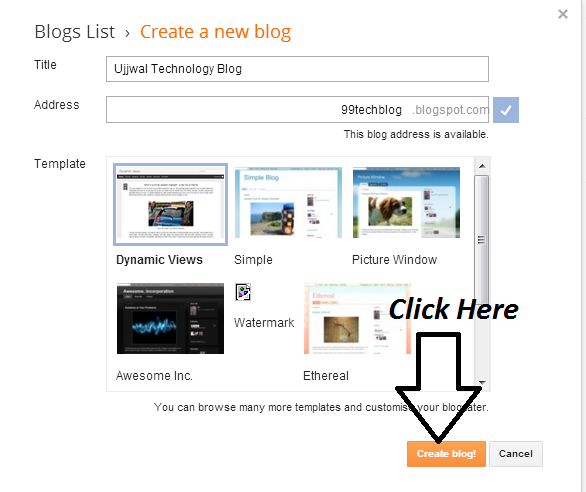 Now choose templates for your blog, I recommend you too choose "Dynamic View", to choose just click on that image of "Dynamic View" then the colour will surround on the image like I have attached just above. 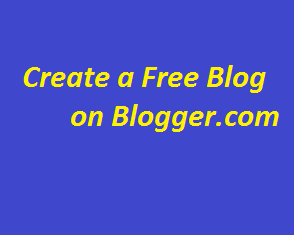 Congratulations you created a blog, you are few steps behind to make serious money online. Now click on "Start Posting". Share with the world of people what you like to!!! Sorry, I don't share my earning from blogging. It has been corrected thanks dear for the comment. hi brother itsnice here from you about BLOGGING TIPS, my self kiran kulkarni from Dharwad working since last ten years in sales as bussiness development manager for many reputed MNCS looking for full time blogger and in to email marketing, but my question is that its necesary better have my own website? and should i better lern how to develop wedesign? please neeed your help. jab meri earning start hojayegi frst 500 aapke liye my promise . Thanks for this, but please get something for your parents first, then I hope they will be happy. It will definitely work but you need to put concentration in it. hlo bhai i know about blogs and wordpress bt how earn money...plz help me..
What about I can blogging for mostly traffic? Actually, its on you, just try there by adding name and then you will see it is available or not.